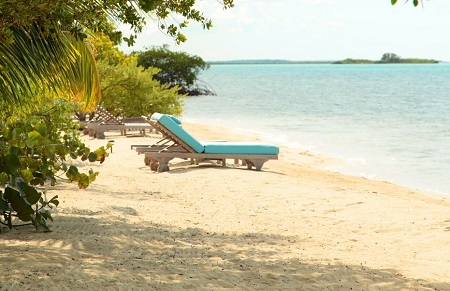 on South Andros Island, Bahamas! Transfers from South Andros Island Airport are included. If you wish to take advantage of this service, please send us your flight details so we may forward them to the hotel. Indulge yourself in tropical surroundings: pristine white-sand beaches, lush green palm groves, and the clearest turquoise waters. 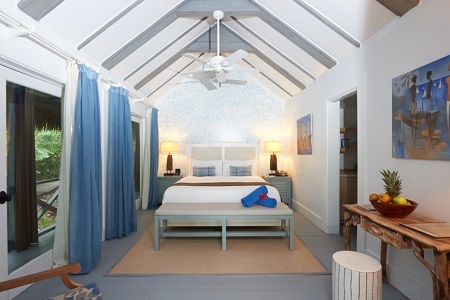 Stay in one of our beachside cottages, each one the epitome of elegance, and bask in the best of the Bahamas, right on your doorstep. 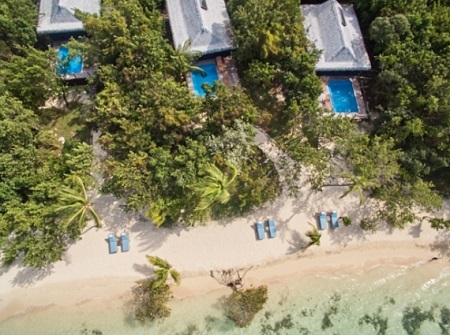 Sail, fish, snorkel, scuba dive or simply relax in private on one of the Caribbean’s best beaches; our luxury eco-resort is an idyllic place for a truly amazing escape! 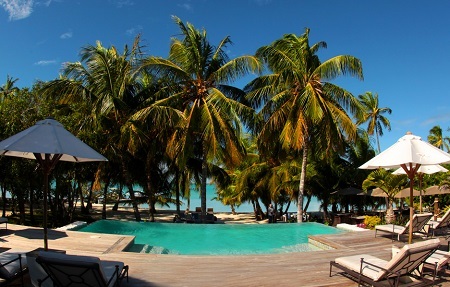 Offer is based on a Single or Double Occupancy in a Pool Villa. Meals/Beverages are NOT included in this offer. All Taxes and Hotel Fees are INCLUDED in this offer! All reservations are subject to availability. Major US Holidays are blacked out.